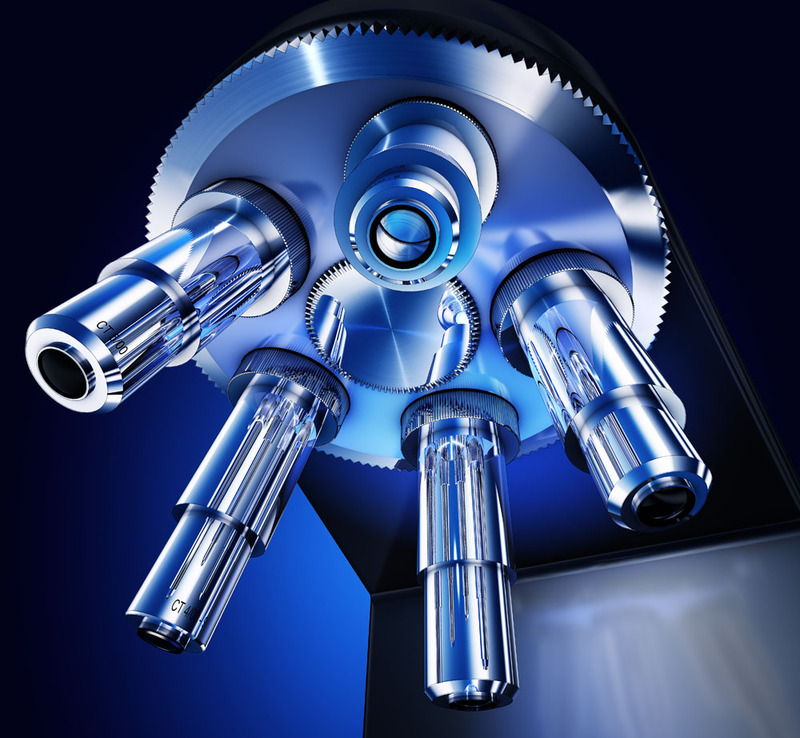 Microscope lens: Idearopitcs can make high precision custom eye lens and objective lens for your microscope. 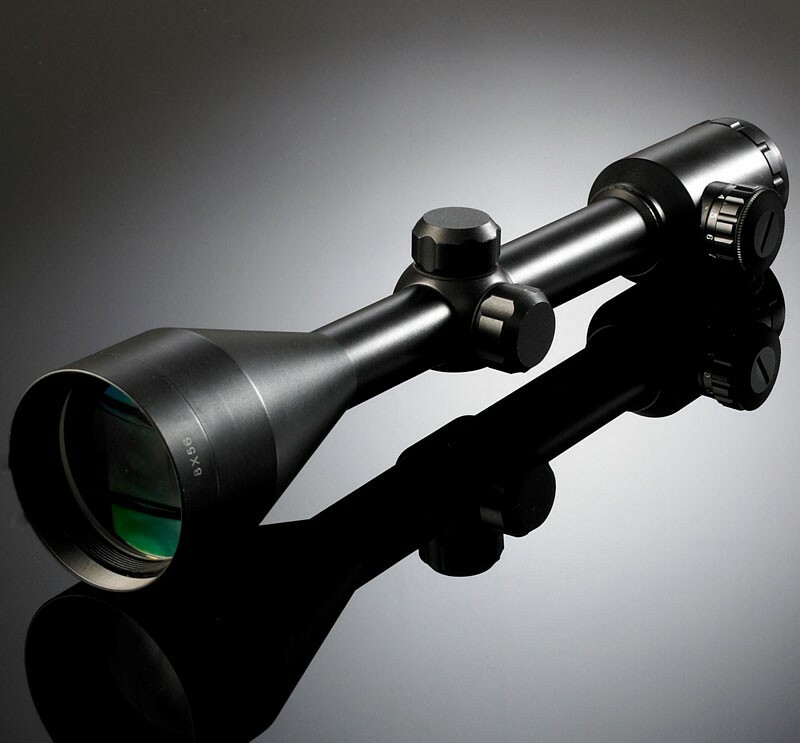 Sighting telescope Lens: Idearoptics can design and manufacture different telescope optical system such as telescopic sights, collimating optical sight, reflex sight, day and night scopes. Anamorphic lens is a cylindrical optical system that can change the imaging length-width ratio.